Lots of words being posted on the Amazon/Hachette dispute, and I have to admit, it makes for fascinating reading. I spend a lot of time, time I probably shouldn’t spend, on Konrath’s blog, and The Passive Voice, and Hugh Howey’s blog, and a few others, reading articles about the feud between behemoths. When one falls, will the ground shake so violently that writers will be injured or killed from the aftershock? I don’t know. But the more pertinent question might be, why should I care? Does it matter to me? The fact is that without the Kindle platform for self-publishing, it would be unlikely that I’d have published any works. 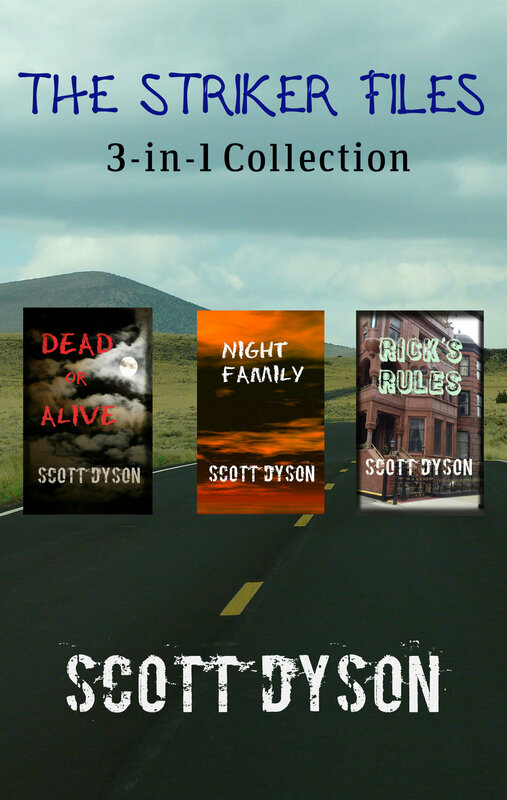 I wouldn’t have finished the story that was published in QUANTUM ZOO, I would have a collection called 14 DARK WINDOWS, I wouldn’t have the trio of “vampire” stories that I call DEAD OR ALIVE, NIGHT FAMILY, and RICK’S RULES. I wouldn’t have written three brand new stories to go with three older, slightly longer stories that are currently being collected in an as-yet-untitled volume of about 37000 words. I wouldn’t have bothered doing the rewriting I’m currently doing to what I affectionately call my “Dental Mystery”. 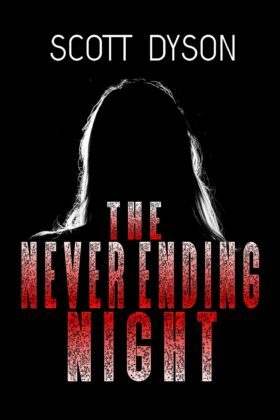 I wouldn’t have finished my “Chris” serial killer story, I wouldn’t be putting any work into my “Never Ending Night” story, and I wouldn’t have bothered even writing my “The Inn” story. These are all longer works, north of 20K words, but not approaching 60K. They’re all relatively short horror novels or novellas (except my dental mystery) and I suspect that, without Kindle, none of the above are publishable. So for me, does it matter what Amazon does with Hachette? Does any of it matter? Without Amazon, I’d be sitting on a zip drive full of old short stories. And that would be about it. 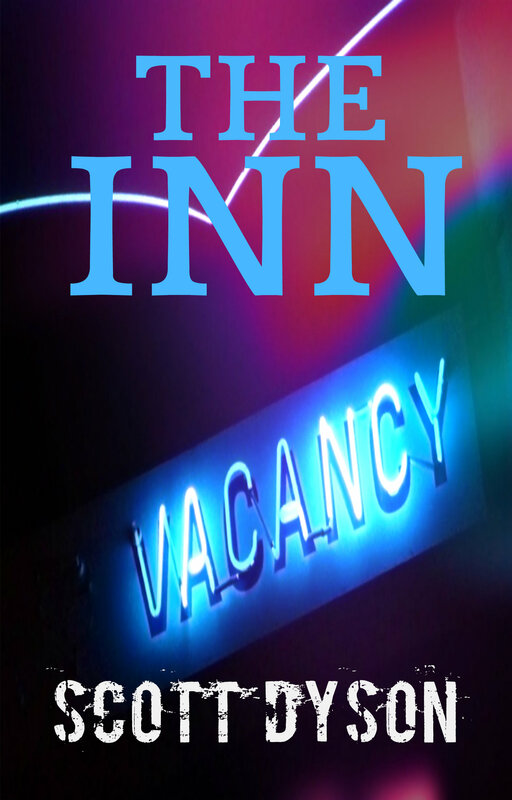 I wasn’t going to go through the process of querying agents or publishers directly. I thought about it more than once. I spoke to the publisher of Echelon Press (a small press) and she pretty much told me to just submit it to their editorial process. I don’t know if it would have made it through the process. But doing the work of rewriting, without a guarantee of it coming to anything, didn’t seem appealing to me. Anyone who reads my blog knows that I feel like I have a very full plate. Maybe its no fuller than anyone else, but it seems to be so to me. I have a fairly busy dental practice, a high school son in marching band, another junior high school son in typical middle school activities, including band, and a busy family life. We travel as much as we can afford to travel, and we never seem to have time to do all the things that we want to do, let alone affording me the time to sit down and spend time writing. I’m not one who can sit in front of a blank computer screen and start writing…I need to ruminate. Takes me a while to get started. No, going through the processes of traditional publishing was something I was unlikely to even attempt. So what does it matter to me if Amazon, at some undetermined future time, decides to cut reimbursement rates from their current levels of 35% and 70%? Would it bother me? Yes, probably in an academic sense, but in a sense of it actually affecting me financially, probably not. I have a profession that provides me with a decent living. If my writing career takes off, great. If it doesn’t, I’ll be sad, but not affected financially. I don’t count on it. Maybe that makes me different from a lot of self-published authors. For many, writing IS their career. For me, it’s still a sideline, and is likely to remain that. So the answer is, no, none of it really truly matters to me as a writer. As a reader, I want Amazon to succeed, because it increases the availability of books to me at affordable prices. I’d like to make some sort of comments about the documentary I saw on CNBC last night, titled “AMAZON RISING”. But I don’t know what to say. They’re a retailer. It’s not like they’re truly changing the world in any fundamental sense. They’re just making buying things easier and more convenient. They’re probably saving consumers some money today. I’m more interested in Bezos’ space program than I am in his retail innovations. Except Kindle. That particular innovation has allowed me to put my stuff out there in front of readers. All I can do at this point is try to increase my visibility, and hope people find my stories. And then hope that they like the way I’ve written them and the way I’ve told them, and that they like the stories themselves. 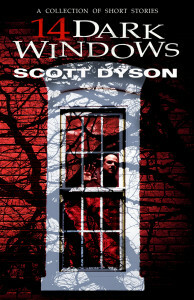 This entry was posted in Uncategorized and tagged Amazon, mystery, Scott Dyson, self-publishing, short stories, short story collection, writing on June 30, 2014 by Scott Dyson. QUANTUM ZOO is live on Amazon! QUANTUM ZOO was released while I was out of the country, on June 17th, and has already hit number 1 on the Amazon SF Anthology list! 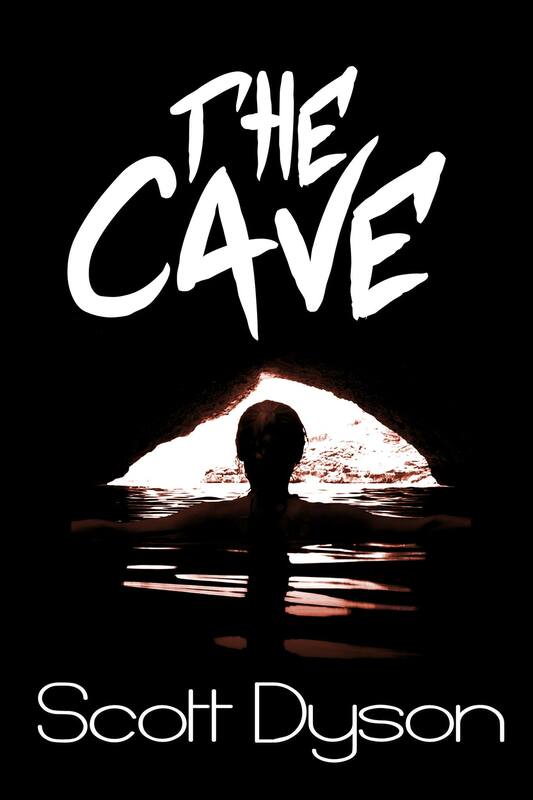 If you haven’t picked it up yet, get it now…it’s on sale for a limited time for $0.99! It won’t be such an incredible deal for too long! There are 12 (count ’em!) 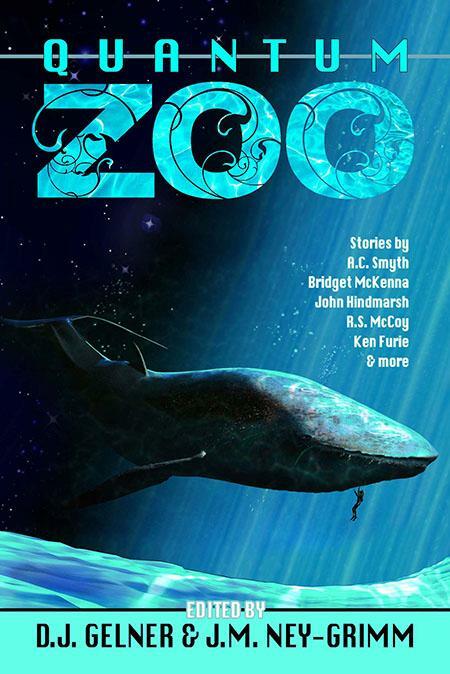 high quality stories in the collection, ranging from Egyptian gods to alien zoos. Even a little supernatural stuff! And of course my story, PLAYING MAN, can be found right smack in the middle of all this SF/Fantasy goodness! Grab a copy and read it! You won’t be disappointed! Go ahead. I’ll still be here when you get back…. 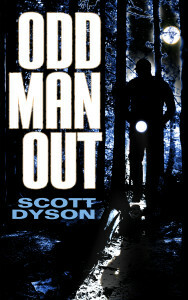 This entry was posted in Uncategorized and tagged Amazon, anthology, fantasy, fiction, new release, Quantum Zoo, science fiction, Scott Dyson, short stories, short story collection on June 19, 2014 by Scott Dyson. QUANTUM ZOO has a website! If you’re following along at home, you will already know that I have a story which will be published in the indie anthology QUANTUM ZOO, along with eleven other authors. I was honored and thrilled to be included in their numbers. Most of them have significant writing credits and credentials; all of them have more of those things than I do. Anyway, there’s a website! 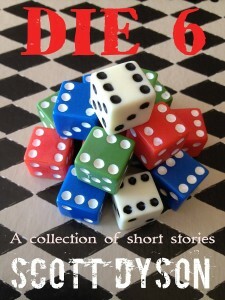 It contains info about all the authors as well as story excerpts and some other goodies. There is going to be a Facebook release party as well, though I won’t be able to “attend” due to other commitments. I’ll post more when I know more. This entry was posted in Uncategorized and tagged anthology, fantasy, fiction, Quantum Zoo, science fiction, short story collection on June 5, 2014 by Scott Dyson. Maybe that explains it for me. It’s just fun! I’ve tried to write some post-apocalyptic fiction; so far I’ve been unsuccessful. I think it’s because I put myself into the stories too much. I’ve tried writing main characters that I can’t really identify with too much, but that’s hard too. I don’t know if others have the same problem, but I like to sort of “be” the main character. Not me, obviously, but with enough of “me” in him (or even in her). It’s hard with post-apocalyptic stories because I tend to think of how I’d react in the same situation and write my character that way. And I’m a conflict-avoidance type, and you can’t really have a good story without a lot of conflict, or so it seems to me. I already mentioned that I see The Stand as the gold standard. That’s my personal opinion, but I have my reasons. It’s a classic good versus evil story, and I really like the way that the survivors of the superflu separate. People’s basic nature makes them lean one way or another, but yet there are shades of grey in the good and the bad. It doesn’t hurt that King wrote some great characters. Nick Andros, Larry Underwood, Stu Redman, Frannie Goldsmith, even Harold Lauder are all characters that open themselves to exploration and contemplation. They are all complex with complex motivations. My second favorite story is Lucifer’s Hammer by Larry Niven and Jerry Pournelle. It’s a very different story. There are no supernatural elements in this one. It’s all about people. And it’s probably the type of story I prefer, generally speaking. In this story, a comet is streaking toward Earth on a near-collision course, and it is first noticed by a couple of amateur astronomers. The tale follows several different characters whose paths converge on a Senator’s ranch in the mountains. One of the main characters is a TV reporter who decides to do a story on how to prepare for a possible disaster. I found his preparations to be a very interesting part of the story. In the end, it’s a story with a hopeful vision for humanity — the Senator (a good guy; could a story like this be written today?) says with his dying breath, “Give my people the stars.” Science and technology win out, and I like this vision. It’s almost opposite of King’s version: in The Stand technology is depicted as being sought by the forces of evil, even if its purpose is turned to good in the end. So what prompted me to write about this stuff today? It was my weekend reading of Bobby Adair’s Slow Burn books. There are four in all, and I’m about half-way through the third. It’s sort of a zombie apocalypse. Take King’s plague and put it with Night of the Living Dead but throw in the self-reliance message from Niven and Pournelle and you have Adair’s vision of the future. I’ve read a lot of post-apocalyptic fiction, and I have enjoyed most of the sub-genre coming out of indie fiction (especially Edward Robertson’s Breakers series and of course, Hugh Howey’s Wool series), but I’m not a huge fan of the zombie versions. They’re okay. I’ve read several of them. They just aren’t my favorite ways to approach this sub-genre. they aren’t what I’d choose to write. But this one is grabbing me more than any of the others I’ve read, including ones by Amanda Hocking, Dan DeWitt, Brett Battles, Scott Nicholson, and others. Why? I think it’s the characters. I really like the main character, Zed. He reacts like I think I might react (not that I’d get the gun stuff) but the way he latches onto the other characters and hangs on for dear life. I like Murphy too. They make a great pair. But it’s also the situations he finds himself in. Setting the story in the locations Adair sets it in works for me as well. Having Zed work his way around the college and then around the suburban homes and such captures my imagination also. I have a list of “End of the World” stories on Amazon and I think these stories are going to get added to it as worthwhile post-apocalyptic fiction very soon. 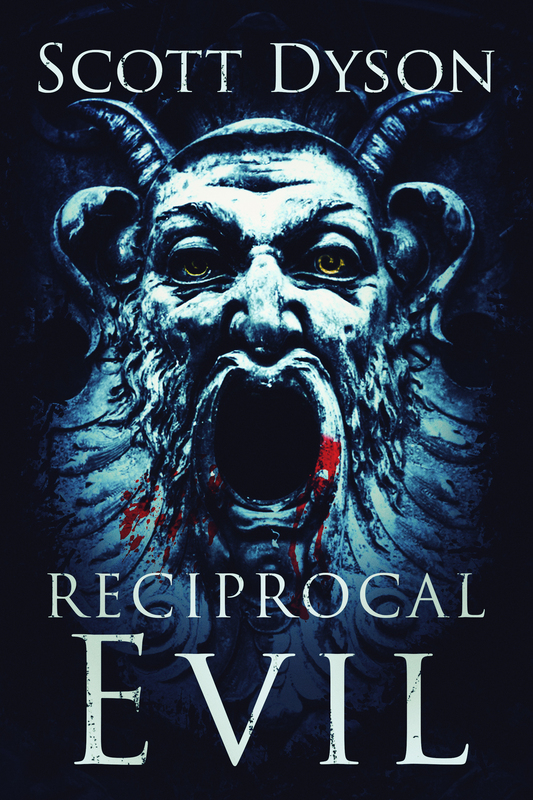 This entry was posted in Uncategorized and tagged book review, Edward W Robertson, fiction, Hugh Howey, post-apocalyptic, Stephen King on June 2, 2014 by Scott Dyson.